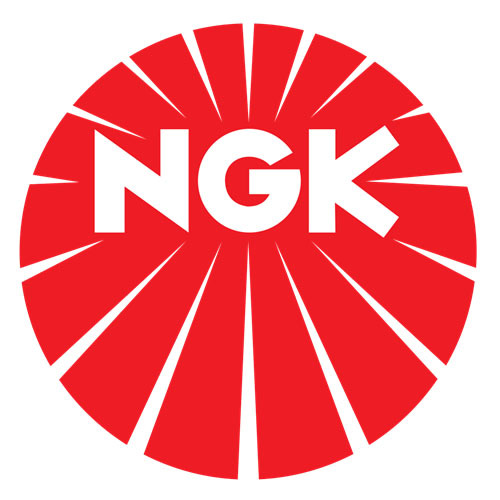 The NGK CANADA/NTK SENSORS Engine Coolant Temperature Sensor contains no remanufactured components, and is designed to operate in either city or highway driving. The NGK CANADA/NTK SENSORS Ambient Air Temperature Sensor contains no remanufactured components, and is designed to operate in either city or highway driving. 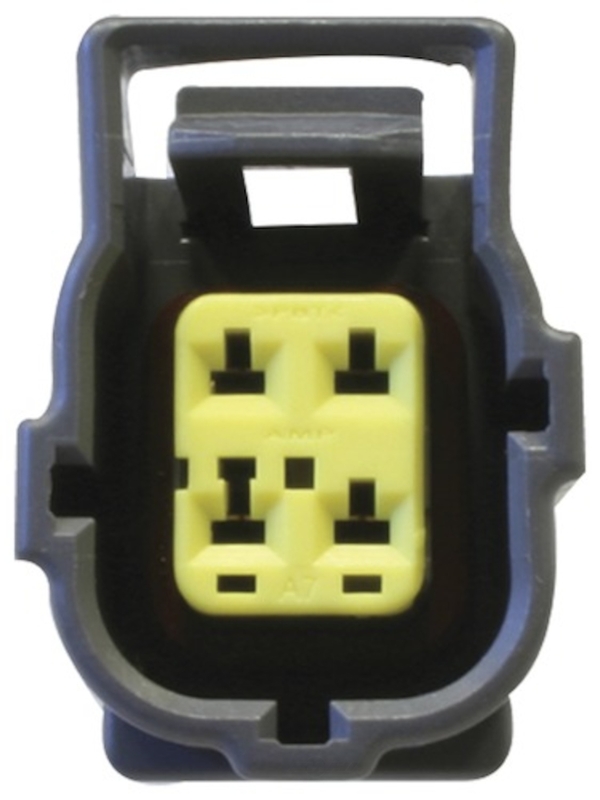 The NGK CANADA/NTK SENSORS Air Charge Temperature Sensor contains no remanufactured components, and is designed to operate in either city or highway driving. The NGK CANADA/NTK SENSORS Abs Wheel Speed Sensor contains no remanufactured components, and is designed to operate in either city or highway driving. The NGK CANADA/NTK SENSORS Oxygen Sensor contains no remanufactured components, and is designed to operate in either city or highway driving.